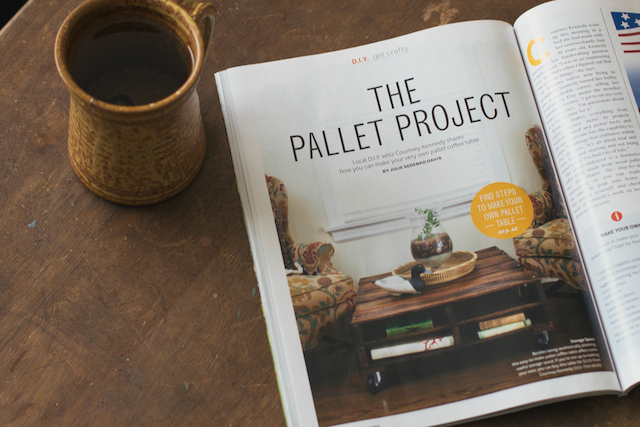 Back in December, I got an exciting phone call with the opportunity to build a pallet coffee table for a local magazine: 417 Home. 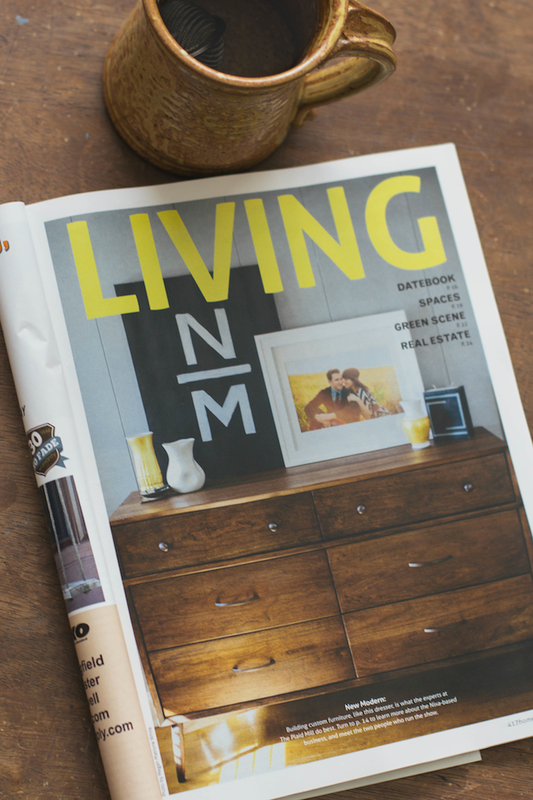 I was beyond excited, and even though I hit some rough patches through the building process, it was still a really fun project to work on with the writers of 417 Mag. I got to see their ideas and incorporate my own, as well as see how it takes a team of people to pull together to work on one article. 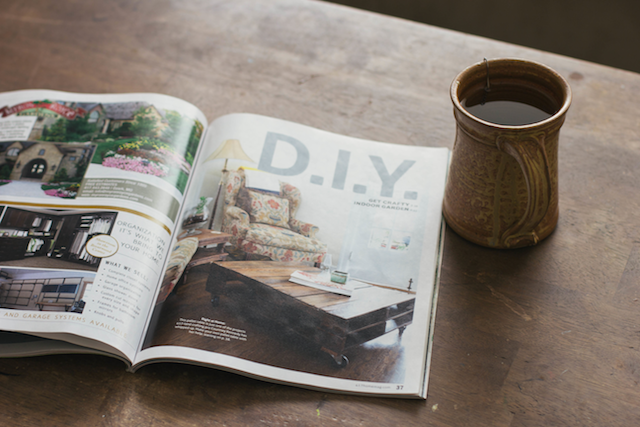 Not only did my table make it in as a do-it-yourself project, but my brother-in-law and sister's furniture company, The Plaid Mill, have a really great article written in the same issue about their custom furniture! 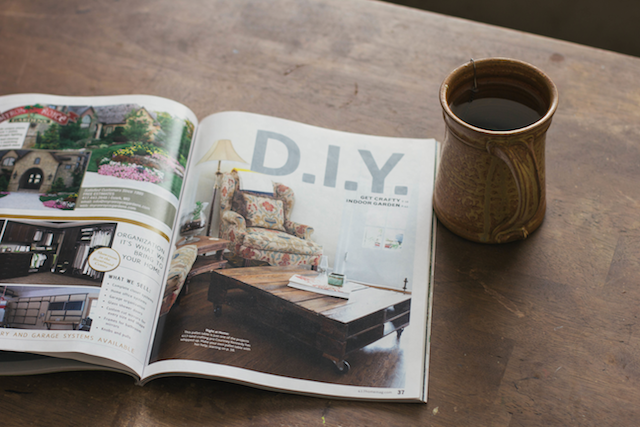 It is crazy to see something I've made in print...and I'm so thankful to have this privilege! 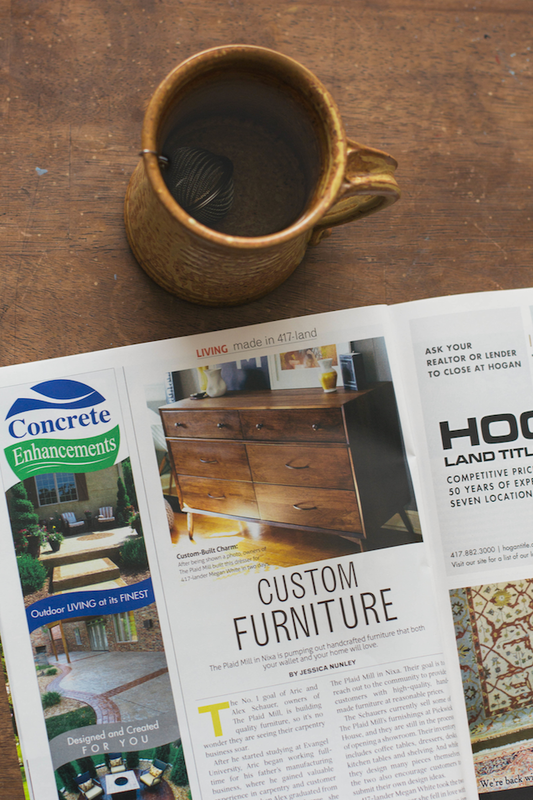 If you live in the 417 area, be sure to grab your own copy. 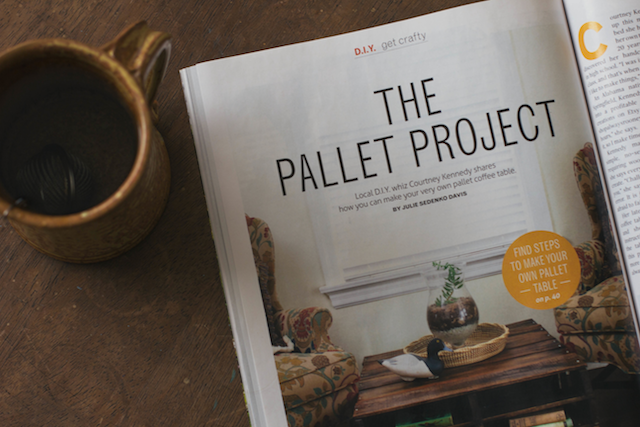 If not, you can read the pallet DIY here and read about The Plaid Mill here. That is awesome Courtney! Congratulations! Um, this is incredible! Congratulations girl!! Very nice work! Congratulations! I might have to try this myself!